The handle on a toilet is integral to the function of the toilet as a whole. Additionally, its style and finish can influence the look of your bathroom. Whether your old handle is plain old worn down or you’re just swapping it out for a nicer looking option, replacing a toilet handle is an easy home DIY project that takes just a little less time than replacing a toilet flapper. 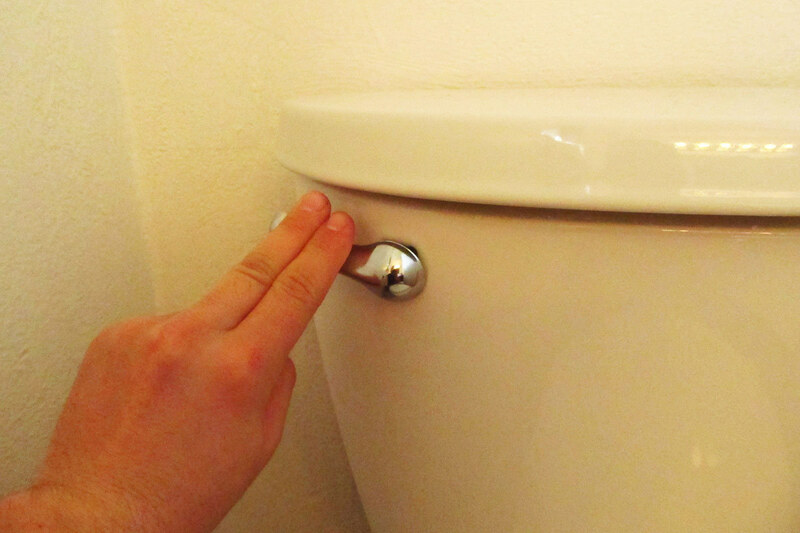 Though you don’t necessarily have to, draining the toilet tank of water makes switching out the handle a whole lot easier. 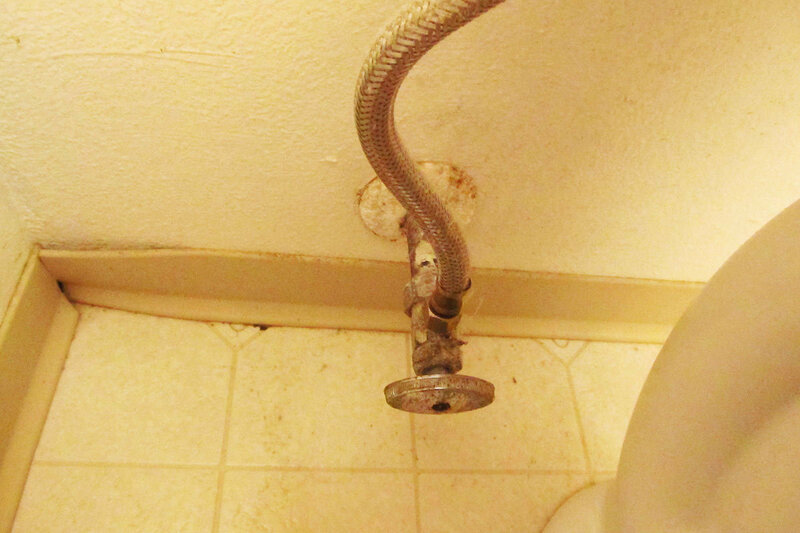 Start by turning the water supply valve (located on the wall behind the toilet) clockwise. Then flush the toilet and wait for the tank to drain. Because the water supply is off, the tank won’t fill back up, making this project all the easier and less messy to complete. 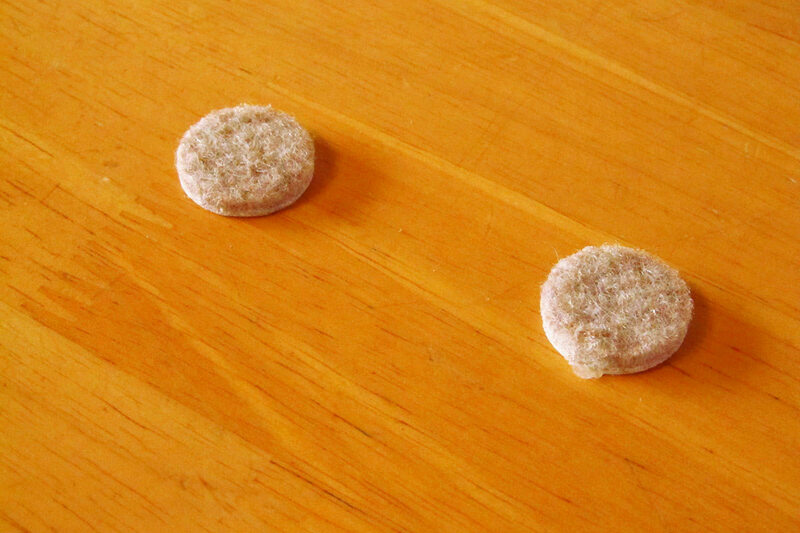 Start by taking the lid off of the toilet tank. 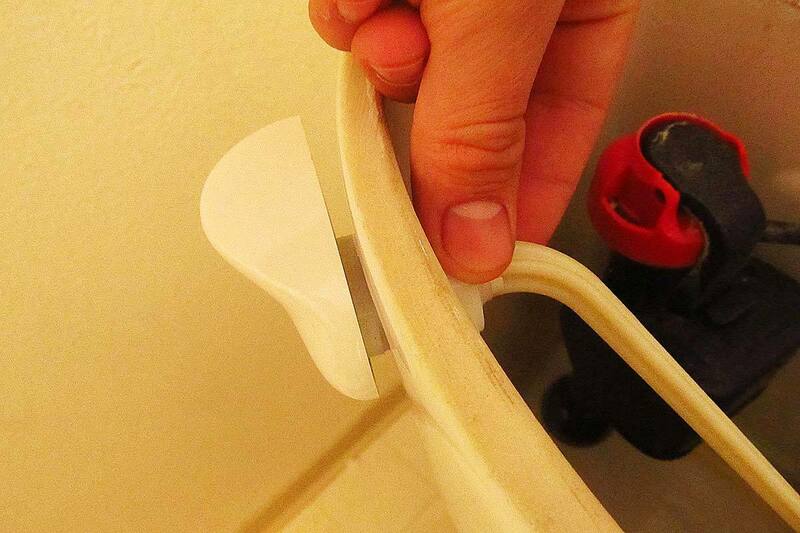 Then unscrew the wing nut that holds the toilet handle rod to the back of the handle. 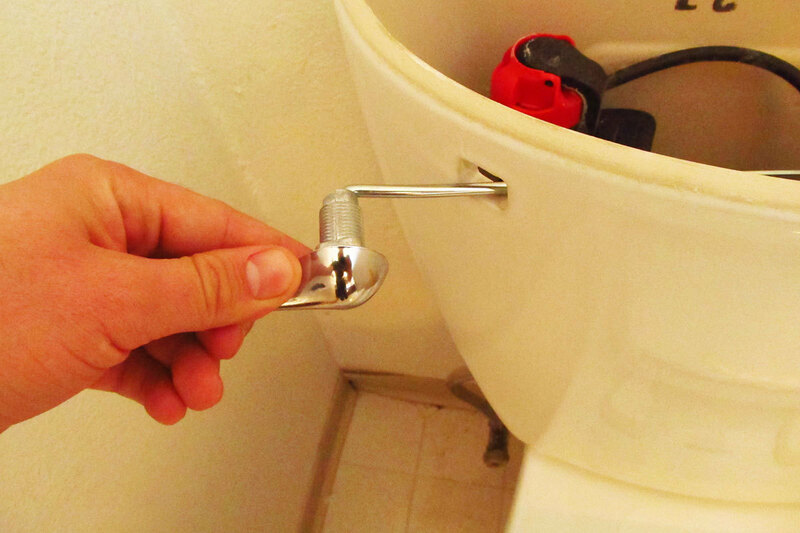 Unhinge the toilet chain from the toilet rod. You should now be able to slide the rod and handle out of the toilet tank. It’s time to install your new toilet handle. It goes on in much the same way that the old one came off. Slide the rod through the hole in the toilet tank. 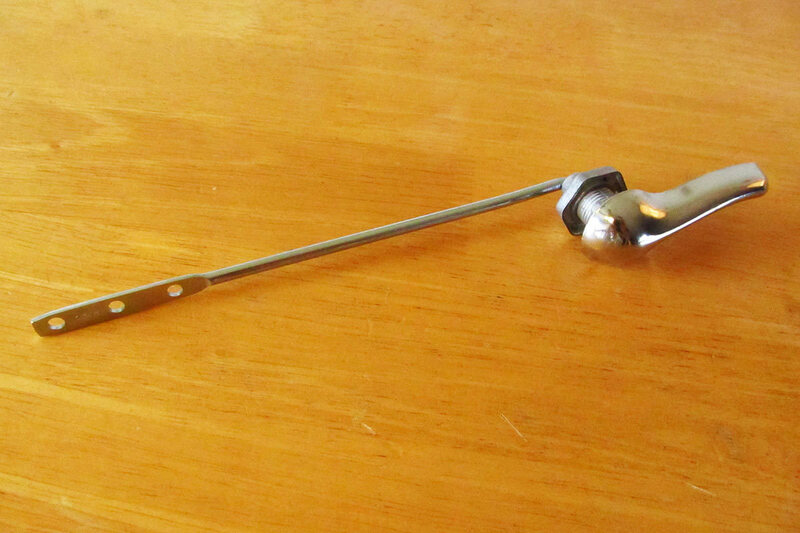 Screw the new wing nut over the toilet rod until it is tight. Hook the toilet chain to the end of the rod. 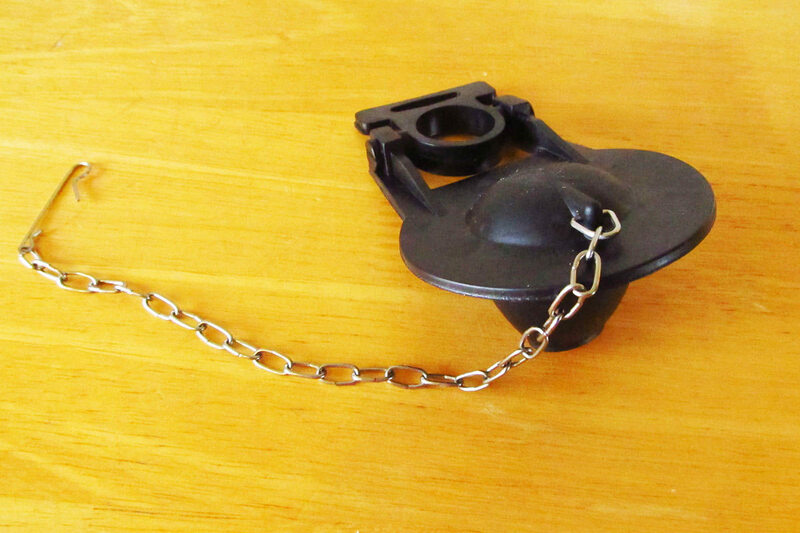 Make sure that the chain is at the right length – short enough to allow a tight seal but long enough to give a good flush. Put the tank lid on, turn the water supply back on, and give the toilet a good flush. Everything should work like a charm. 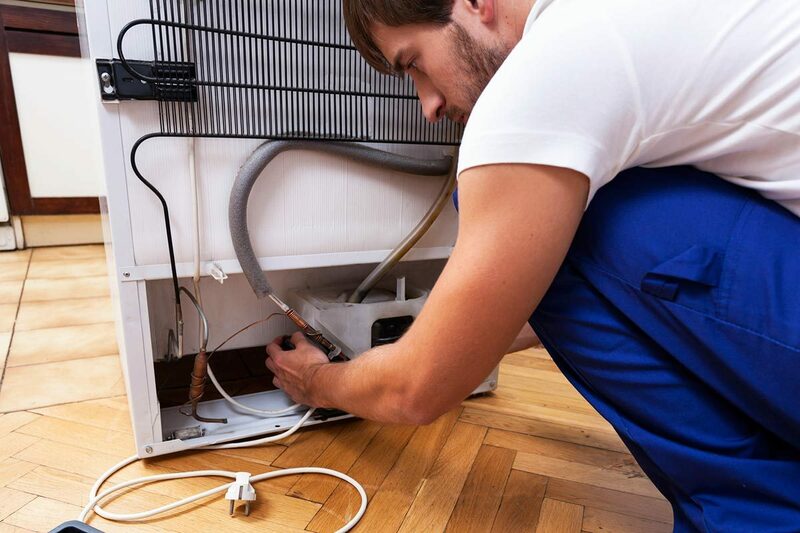 If you're toilet is having other issues you may want to call a plumber that has the tools to fix it! 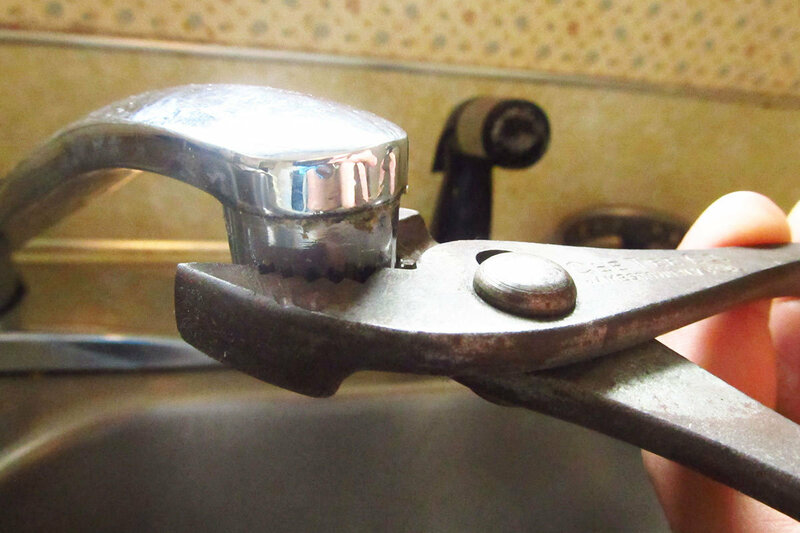 Replacing a toilet handle is a home DIY project that anyone can do and we know a broken toilet handle can be as annoying as a squeaky door hinge so we hope this helped!